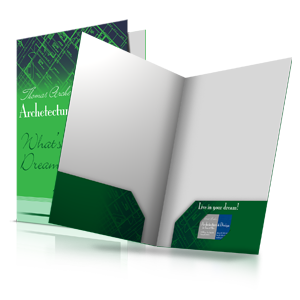 Presentation folders are a quality presentation piece for client meetings and paperwork storage. They can be made durable with Aqueous coating or uniquely textured with Soft Touch®coating. Our designers at Allegra are able to create a custom piece with your logo and imagery. 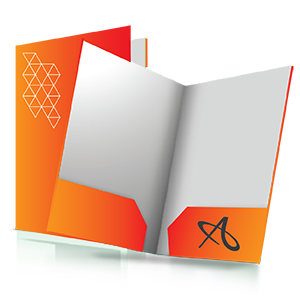 Choose from our business card slit options to personalize each folder with your business card. 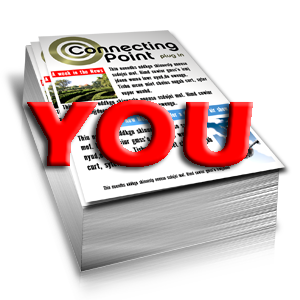 Call or email for more information on getting your pocket folder printing started. And take advantage of FREE SHIPPING*. *Styles:12-01, 12-02, 12-03, 12-07 & 12-08. 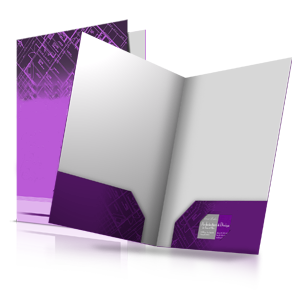 Want to turn your folder into a complete sales presentation? 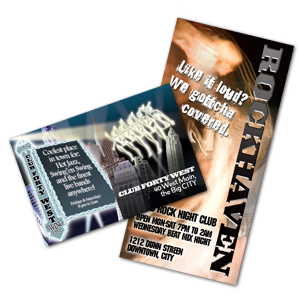 Add Custom Full Color Stitched Inserts! Choose from these standard slit options for most folder products. Not all options are available for all products. Please call 1.855.9myALLY for details.